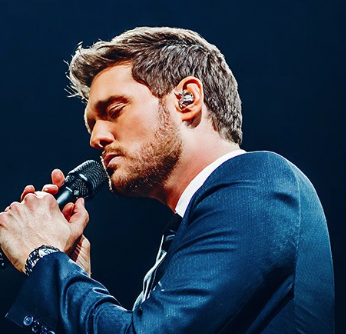 Grammy Award-Winning singer and songwriter, Michael Bublé, is returning to Edmonton on April 15, 2019. 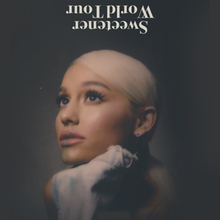 Doors open at 7:00pm. Performance at 8:00pm.